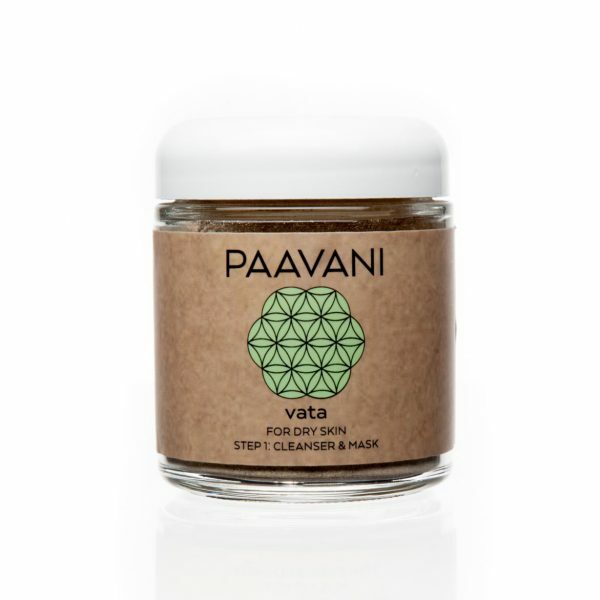 Ayurveda recommends cleansing the skin through gentle daily exfoliation as opposed to using harsh soaps which cleanse through stripping away the skin’s natural protectant sebum. 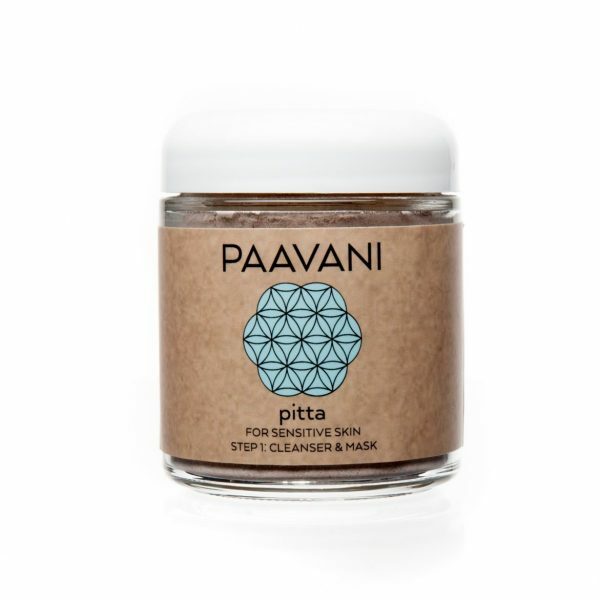 That’s why PAAVANI Cleansers & Masks are powered by 100% powdered herbs & clays, which gently scrub the surface of the skin. 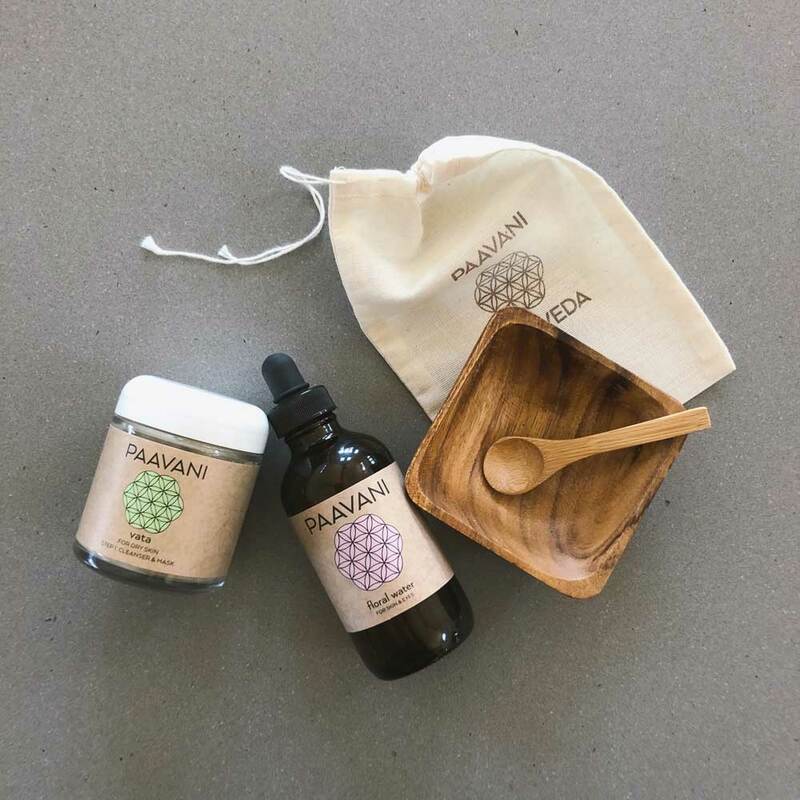 To activate, simply mix with water to create a nutrient dense paste that will leave your skin feeling addictively smooth. Use daily as an exfoliating cleanser or weekly as a leave-on mask. Choose from five Cleanser & Mask options to create the ideal ritual for your skin. 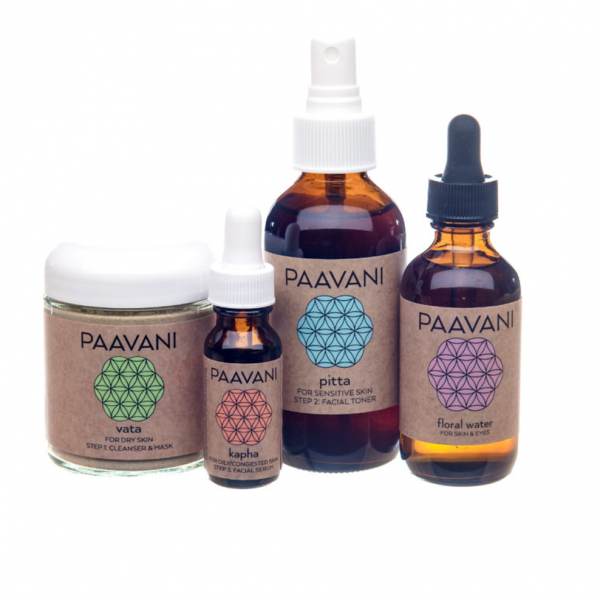 Rose & Lavender combine with the purest water to create a soothing & hydrating tonic. 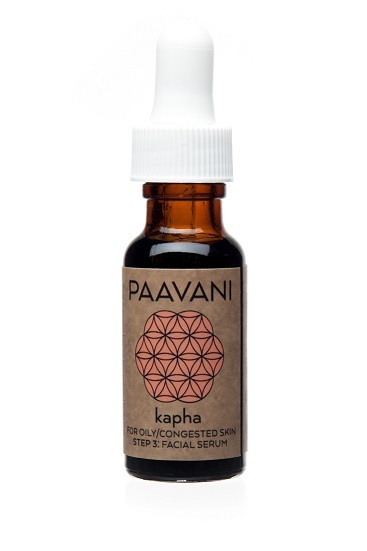 May be used on its own, in combination with the PAAVANI skincare line or as part of your eyewash routine.